Ribbon Cutting ceremony for Tradewinds. 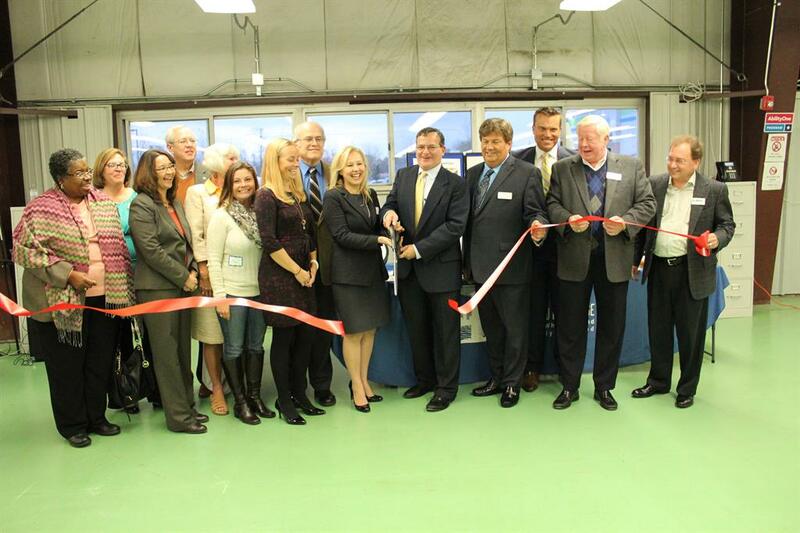 The Highland Griffith Chamber offers ribbon cutting ceremonies for new businesses. Contact Mary Luptak for more information, Ph: 219.923.3666, Email: mary@highlandchamber.com.